If you’ve spent a bit of time shopping around for a used Lexus in Waterloo, you know that not all dealerships have your best interests in mind. That’s why when you visit Lexus of London, you’ll not only find the best selection of used cars in Waterloo, Ontario, but the service to back it up. And we even offer the best used Lexus specials in Waterloo, to augment that service with savings. Ready to test drive a used Lexus in Waterloo? We have an impressive selection of the Lexus IS 250, the IS 350, and the RX 350, all of which offer low mileage and have been reconditioned to top condition. And couple that with the best Lexus specials in Waterloo, and you have a like-new vehicle without the high price. If you’re ready to find a used Lexus in Waterloo that is perfect for you, head over to Lexus of London. Not only will you be met with great selection and service, but the savings you need to keep your wallet a little bit happier. 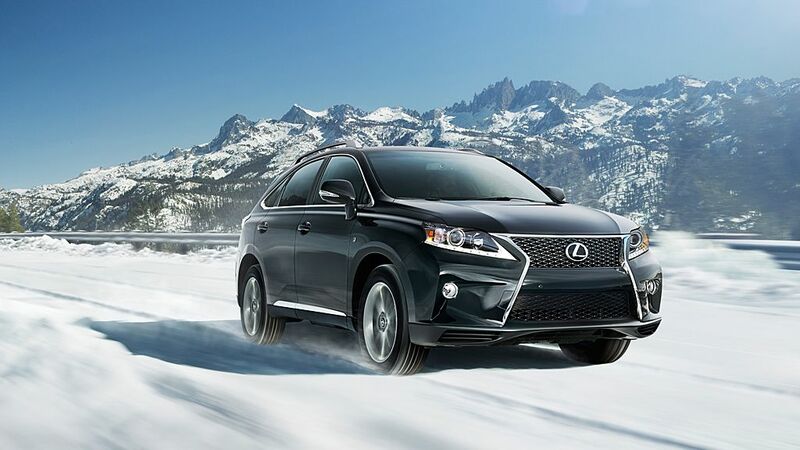 Contact Lexus of London online, or call (888) 691-8453 to schedule a test drive of a used Lexus in Waterloo, Ontario. Are you in the market for a vehicle, but you don’t want to pay the outrageous expense of a brand new car? At Lexus of London, we have the answer. Test drive a certified used Lexus in Sarnia, Ontario, and you’ll see that used cars provide a like-new alternative that is more affordable. And thanks to the fact that we offer the best Lexus specials in Sarnia, you’ll save even more. Ready to save big on a used Lexus in Sarnia? Check out the used Lexus specials at Lexus of London. We always offer a Feature of the Week, such as the 2010 Lexus IS 350C, the 2013 Lexus IS 250C F Sport, or the 2014 Lexus IS 350C. They’re all on special now at Lexus of London. Ready to get behind the wheel of style? 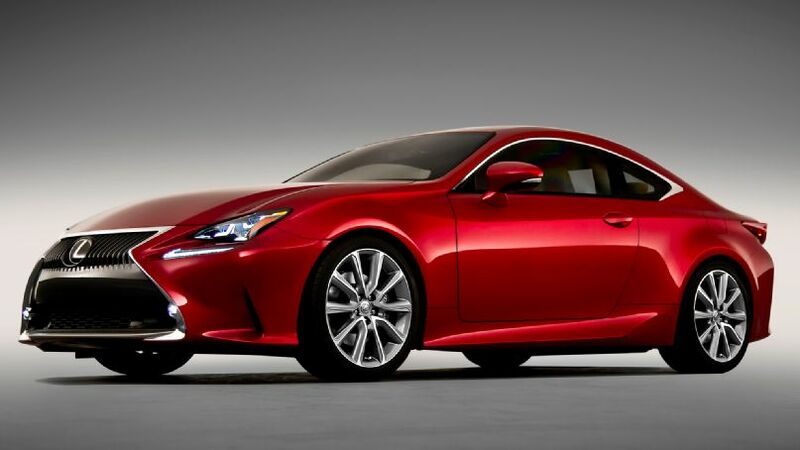 Then head over to Lexus of London, where you can test drive used Lexus cars in Sarnia, Ontario, that on special now. And not only will you find the selection and savings that you need, but the service that you deserve. 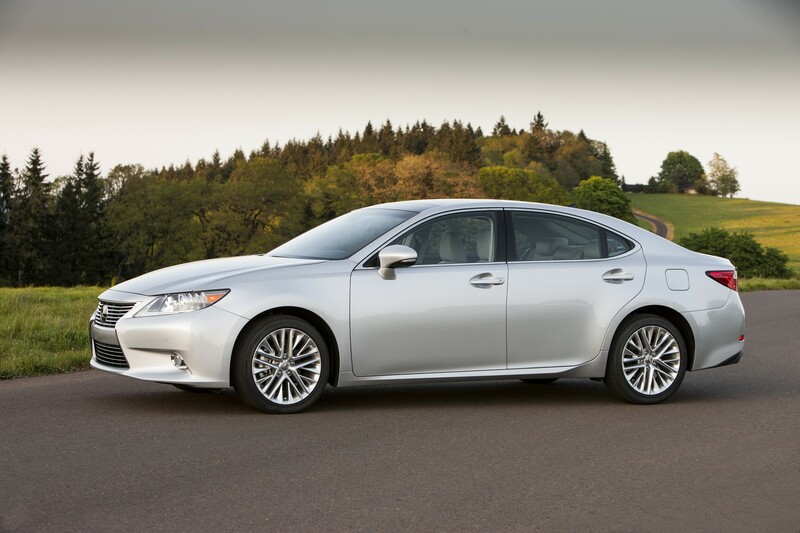 Contact Lexus of London online, or call (888) 691-8453 to schedule a test drive of a used Lexus in Sarnia, Ontario. Are you on the search for a vehicle that delivers unrivaled comfort, style, performance, and luxury, all at a price you can afford? Then you need a used Lexus in Kitchener. At Lexus of London, not only do we have the best selection of used Lexus cars in Kitchener, Ontario, but we offer the best savings thanks to our used Lexus specials. We don’t just have the best selection of used Lexus cars in Kitchener – we also offer low mileage and certified options to ensure that your new car is in peak condition. Right now you can get a 2011 Lexus IS 250 that has only had a single owner for under $24,000. And we have an array of used cars that have been carefully reconditioned and certified. Ready to discover the quality of our certified used Lexus cars in Kitchener? And the savings offered by our used Lexus specials? Then stop by Lexus of London, and test drive a car that will put you in the seat of luxury. Contact Lexus of London online, or call (888) 691-8453 to discuss our selection of certified used Lexus cars in Kitchener, Ontario. When it comes to finding used cars in London, Ontario, you can’t go wrong with the class and style of a Lexus. And at Lexus of London, we offer used Lexus specials that you won’t find anywhere else, making it easier than ever to get behind the wheel of luxury. Looking for specials on used Lexus cars in London, Ontario? Check out the Feature of the Week at Lexus of London, such as a 2013 Lexus IS 250C F Sport, a 2014 Lexus IS 350C, or the 2010 Lexus IS 350C. If you’re looking for safety, style, performance, and comfort, nothing compares to a Lexus IS. For the best used cars in London, Ontario, along with the best used Lexus specials that you’ll find anywhere in the region, visit Lexus of London today. We’re committed to delivering 100% customer satisfaction, and to getting you behind the wheel of a vehicle that you’ll love to drive. Contact Lexus of London online, or call (888) 691-8453 to find out more about our selection of used cars in London, Ontario. When it comes to choosing auto service in London, you want to make sure that the service you get and the parts you choose will last as long as possible, and that’s just one important reason to choose Lexus of London for your Lexus repairs in Ontario. When you choose our service and parts centres for your auto service in London, you’re getting the best in service for your vehicle as we use specialized tools designed specifically for Lexus vehicles, and apply our vast experience servicing Lexus vehicles to provide you with not only superior results, but also faster turnarounds thanks to the highly-tuned skills of our our technicians. Plus, we also stock Lexus genuine parts in Ontario that are fitted specifically for your particular vehicle. What’s in a Name? Why Choose Lexus Genuine Parts in Ontario? When it comes to choosing auto parts in London, you want to make sure that the part you choose will last as long as possible, and is designed to fit your specific vehicle. If the part is not designed specifically for your Lexus, then it cannot ensure peak performance. This is one major reason why Lexus genuine parts in Ontario are the clear choice for your needs — they are built to original factory standards to ensure peak performance. Non-Genuine, or not authorised, parts aren’t designed specifically for your Lexus, so they will never ensure your Lexus in London can perform at peak levels. Lexus of London is an Authorised Lexus Genuine Parts Ontario location, which that means no one knows your Lexus – and its many parts – better than our trained staff. Contact us online, or call (888) 691-8453, to choose us for Lexus Genuine Parts today. Are you looking for new Lexus financing? Lexus of London’s expert finance staff can help. Regardless of if you want to finance a 2014 Lexus in London or finance a 2015 Lexus in Ontario, Lexus of London offers a wide range Lexus financing programs that can get you behind the wheel of a new Lexus vehicle today, with terms that allow you to drive home happy. When you choose to buy from Lexus of London, you’ll enjoy several benefits you won’t find elsewhere, including lower interest rates on new cars vs. used cars, a full-service finance centre with an expansive network of lenders, and an expert staff who truly wants to work with you to find the best possible financing option. New Lexus financing in London doesn’t need to be complicated or filled with endless paperwork. Our Lexus finance team is committed to helping you finance a new Lexus in London as quickly and conveniently as possible. So, when the time comes to finance a 2014 Lexus, or to finance a 2015 Lexus in Ontario, remember that our focus on your complete satisfaction has been helping us successfully secure new Lexus financing that’s pleased our valuable customers since 1991. Simply visit our finance centre online, and you can apply and get pre-qualified for a loan in just a few moments. Our team of experts will work with you every step of the way to make sure that you drive home in the new Lexus that’s just what you want, with new Lexus financing that is tailored to your needs. Ready to learn more about our new Lexus financing near Kitchener, Ontario? Contact us online or call us at 1 (888) 691-8453.